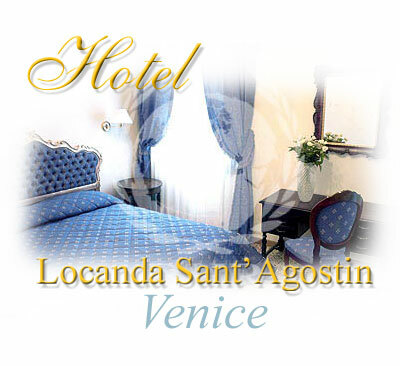 The elegant and comfortable Locanda Sant'Agostin is situated in the Venice's heart. The hotel, which was completely renovated in 2001, offers the most modern comfort, suitable for the guest's requirement. The hotel is situated in a historic sixteenth century Venetian palace.